Arghhh! I'm so excited about my new baby! This is an early birthday present from my mum as my old contract has just run out - I've wanted an iPhone for ages and I'm so happy now I've got one! It's just the best thing ever, I've only been using it for a day but I can tell already I'm going to get so much use out of it - my camera, instagram, blogger, twitter, bloglovin', youtube, ebay, my notes, my emails and messages - all readily available super quick in the palm of my hand...I know I sound like I'm from the stone age but I'm just so in love with it! I preordered this last week and couldn't decide at all between the black and white - I went for white in the end because the blacks were pretty much gone and I was struggling to order one! Plus, the white just looks so pweettyyy and the back matches my laptop. At the moment I have a clear case on it because there isn't exactly much to choose from right now - I can't wait for all the cute kawaii cases to come out, in the mean time though, I'm making my own! 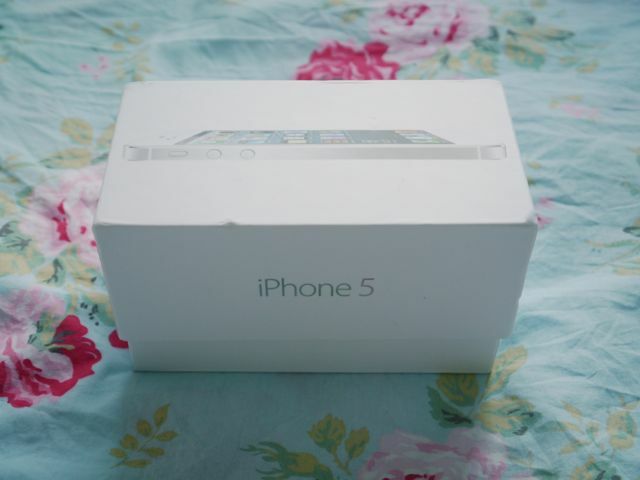 I just got a iphone 4 a couple of months ago, best thing ever! So happy you got this, what a treat! Its dead right now, so ill follow your instagram when its charged! Ahhh! I want this, is it bigger right? I got a white iphone 4 at the beginning of the year, after having a blackberry for a year or so - I nearly went for an iphone before getting my blackberry, and now wished I had 'cause I love my phone! 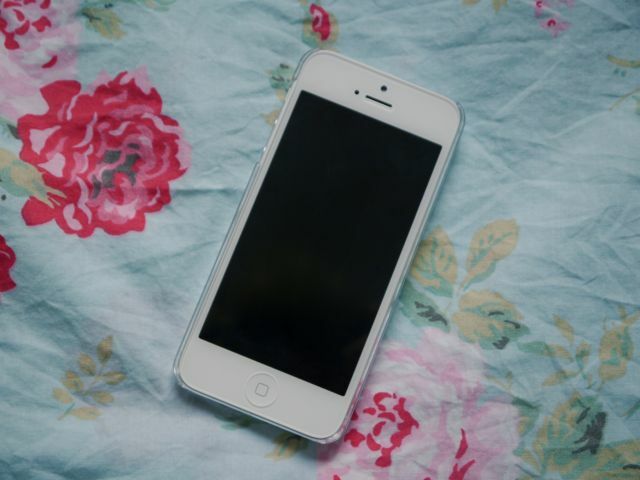 Following you on instagram (Chic Geek Blogger), your phone is fab! aw, so cool! & i love it in this shade :)! Lucky you for getting the iPhone 5! Congrats! It's a beautiful phone for sure. 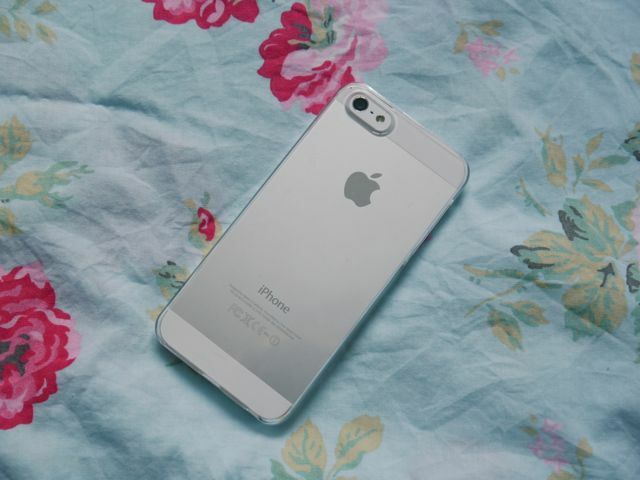 I currently have a 4S, and plan to upgrade to this one once my contract expires. I have the black one right now, but I'm thinking for the 5, I just might get the white. I don't know yet :) I'm glad you're loving it! Is this your first iPhone?